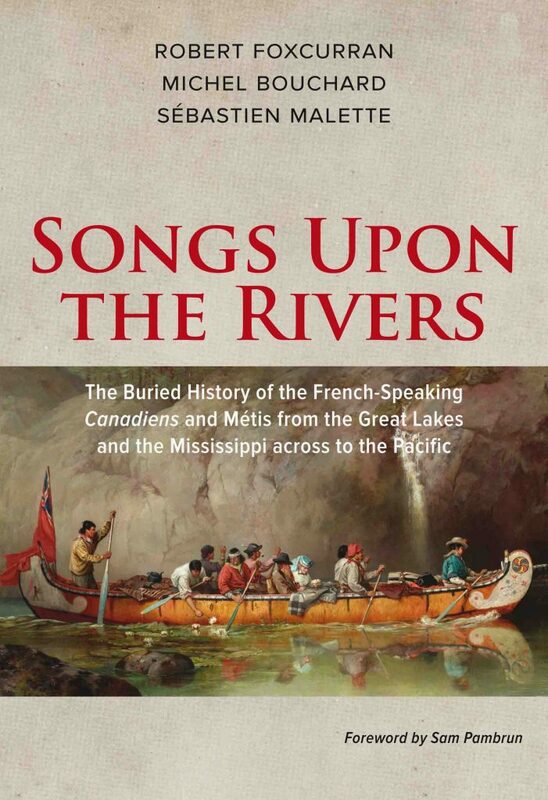 The book tells the story of the trade and kin networks established by French explorers and Métis across North America. The discoveries within this book will re-establish the story of these people, the French language, and their ways of life into North American history. Keywords Canadien, French-Canadian Explorers, History, Métis, New France, North American History, Pacific Northwest, and Quebec. Foxcurran, Robert, Bouchard, Michel, & Malette, S. (2016). Songs Upon the Rivers. Baraka Books.